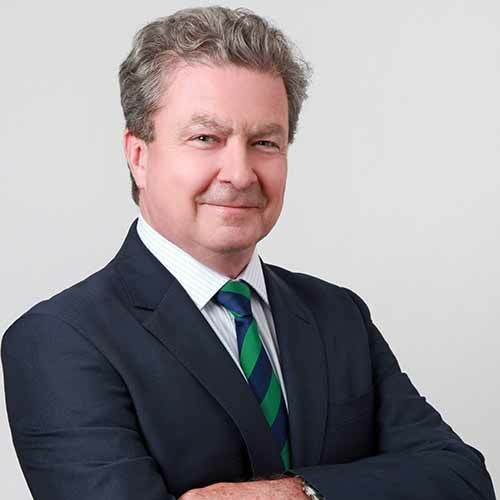 James Berry & Associates has developed particular legal expertise in the expanding sections of Media Computer and Communications with an emphasis on startup.com's, e-commerce and business associated with portal design and architecture. We are well placed to assist our clients in the development of their businesses in the information technology arena and we are able to identify and analyse the impact of changes in the technology field on your strategic business objectives. In particular, the firm has close relationships with many leading computer software and hardware companies and has been instrumental in helping these companies to establish an effective presence and operate here in order to serve the growing Middle East market.